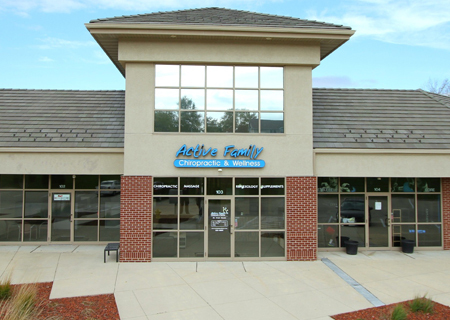 Welcome to Active Family Chiropractic & Wellness! 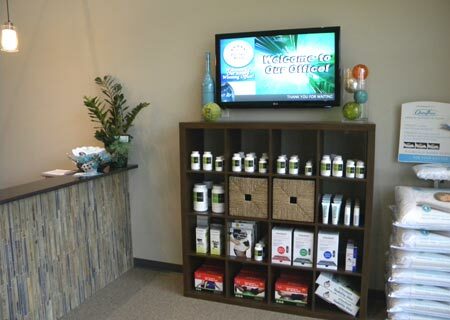 We offer many top-of-the-line products to help enhance your health. 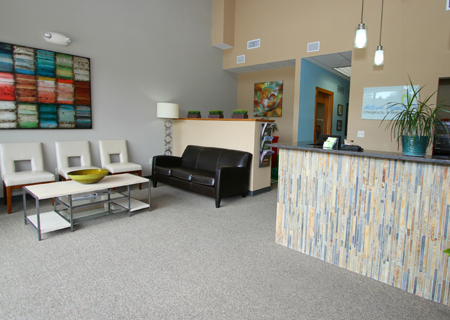 Enjoy our relaxing, spa-like atmosphere. 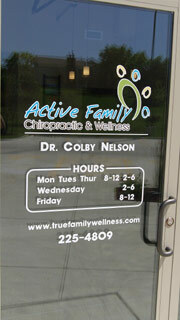 Natural Chiropractic Care for the entire family. 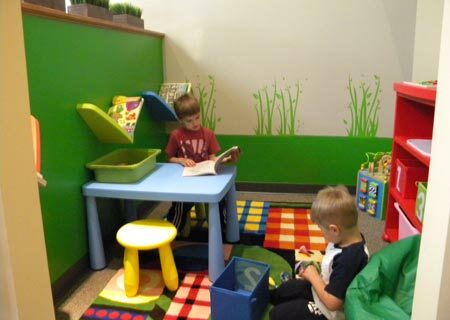 Kids love to spend time in the fun & colorful play area before & after their adjustments! 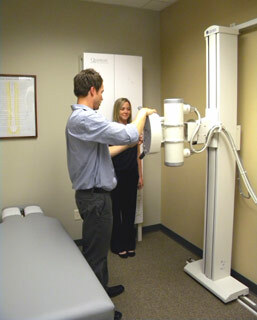 Dr. Nelson will thoroughly explain all results & recommendations to help achieve a healthier you! 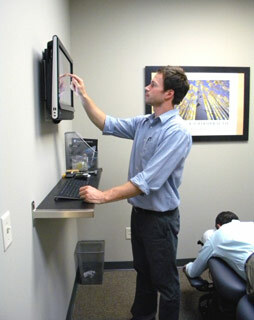 Computerized patient documentation helps keep your notes timely & accurate. 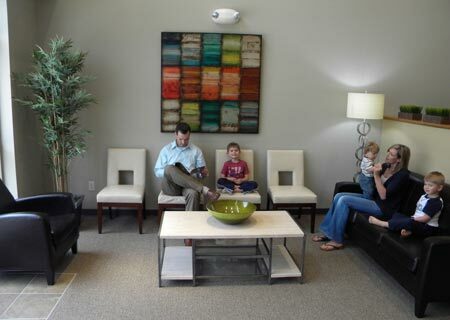 Dr. Nelson has a very gentle touch while adjusting children! 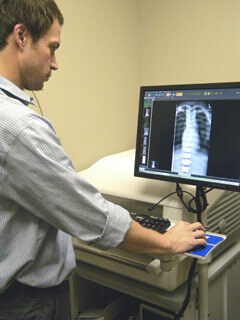 X-rays are available on-site for your convenience. 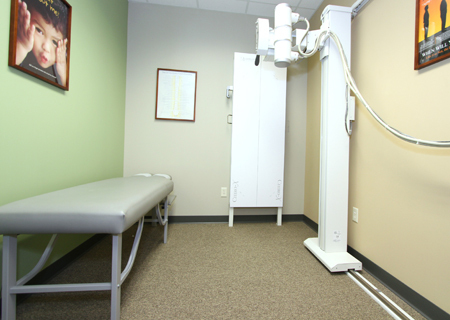 We are proud to be one of the only Chiropractic Clinics in Iowa with digital X-rays. 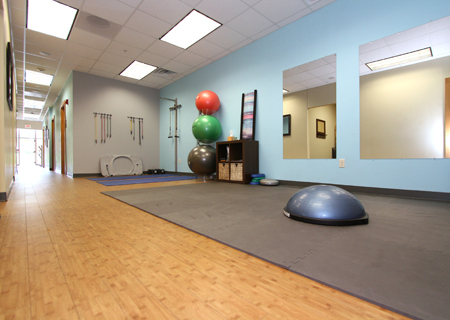 We offer a variety of exercise & rehab therapy programs to help stabilize your joints to prevent problems from returning. 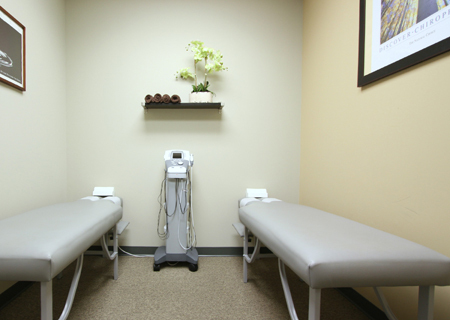 The Therapy Area includes Electric Muscle Stimulation & Therapeutic Ultrasound to help quickly reduce pain, inflammation, and muscle tightness. Our wonderful Massage Therapist will be here to help whether you are looking to relieve muscle tension or for pure relaxation!